Make Money Selling Textbooks - Highest Payouts Online! Where Can I Sell My Textbooks? Thinking of selling textbooks, school books, medical books or law books? 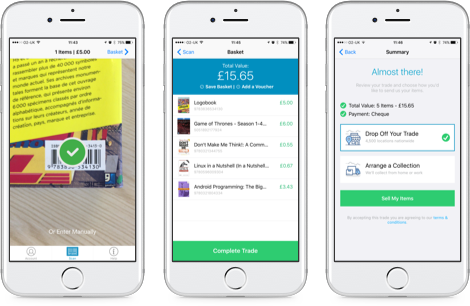 Then welcome to We Buy Books – the easy way to earn some cash whilst de-cluttering your space. You could try selling textbooks on eBay, but this means throwing money away on insertion fees, sitting for days waiting for someone to bid and then there’s the PayPal selling fee. Selling textbooks at a car boot means getting up at the crack of dawn, paying a pitch fee, and, thanks to the great British weather, you end up with soggy textbooks or chasing your books across the car park when the wind picks up, then wasting time haggling over 10p. Alternatively, you could try selling textbooks on a book-buying site such as We Buy Books. 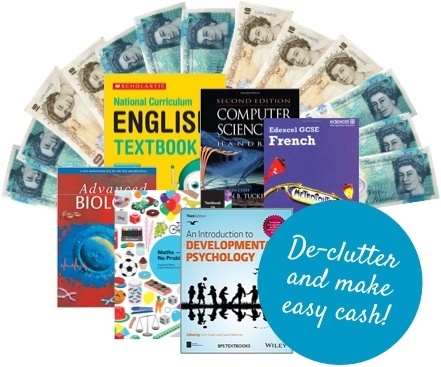 We Buy Books helps you de-clutter and make cash whilst selling textbooks. Let’s face it, who couldn’t do with a bit of extra cash? Time is a precious commodity these days, so We Buy Books gives you an instant offer there and then, which you can either choose to accept or decline. If it’s in good nick, sell it quick! Now obviously you stand a better chance of selling textbooks if they are in good condition. If your textbooks look like they’ve been savaged by a pack of wild hounds or survived a nuclear blast then the chances are we won’t take them. 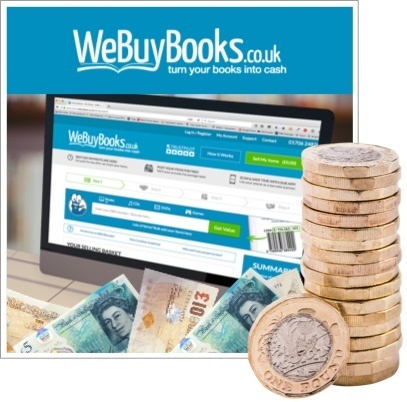 So, here’s the deal, webuybooks.co.uk is the best place for selling textbooks online for cash. Sell your old textbooks and get fast cash. We even give our regular sellers rewards. Trust us, we’ll offer you the best prices on the web for your unwanted textbooks. Send your stuff to us to recycle your books and do your bit for the environment. To sum up, webuybooks.co.uk buys your unwanted textbooks at the best prices in a process so simple it takes seconds. Give the site a try and start making money immediately. Selling textbooks online for cash at We Buy Books is easy. Plus, we’ll even buy your unwanted CDs, DVDs and games now too!